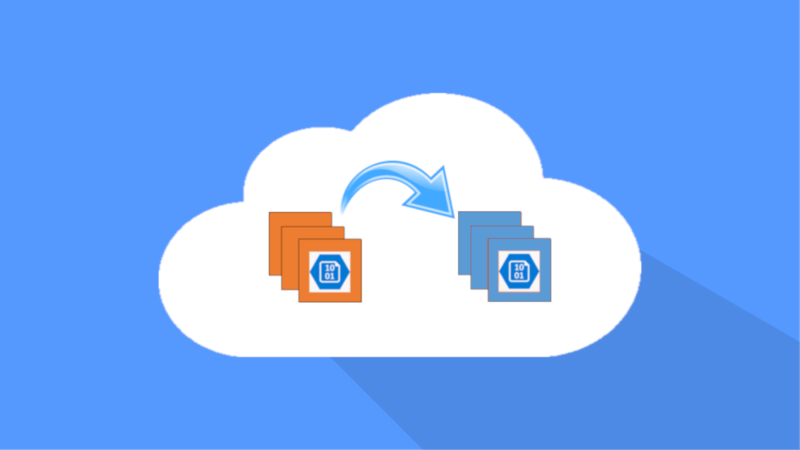 Microsoft has recently announced the ability of Azure Site Recovery (ASR) to set up Disaster Recovery (DR) for IaaS VMs using managed disks. 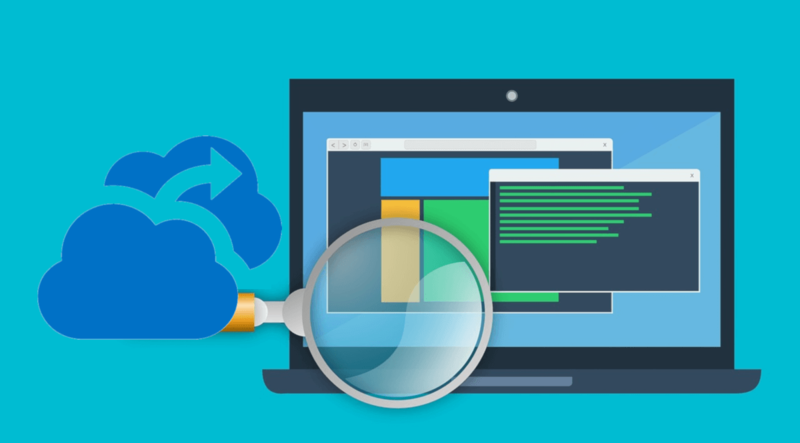 This feature allows ASR to become an all-encompassing disaster recovery solution for applications hosted on IaaS VMs, including those hosted on VMs with managed disks. 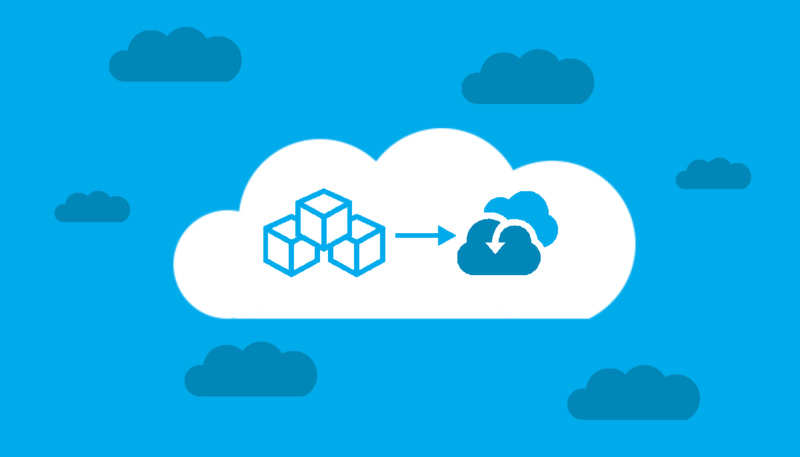 Azure Storage account users can now benefit from “Secure Transfer Required” option which enhances the security of their accounts by only allowing requests to the account from secure connections. 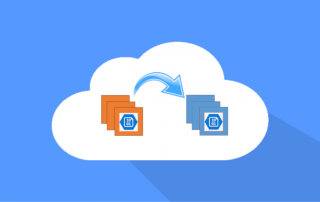 For example, when using REST APIs to access your storage account all non-HTTPS connections will be rejected. 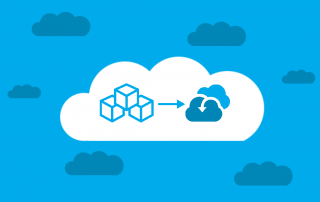 In this post, we will see how Amazon CloudFront can deliver content out of Azure blob storage. 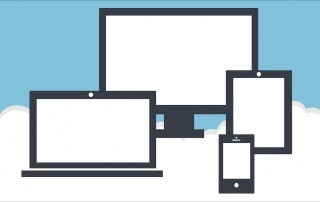 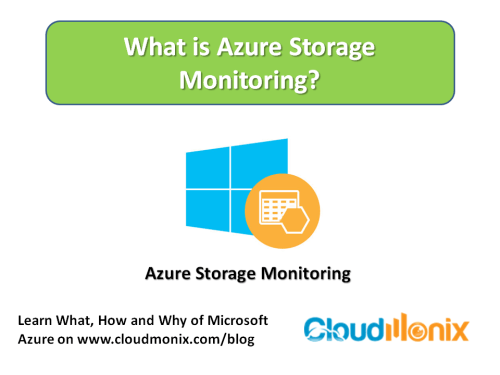 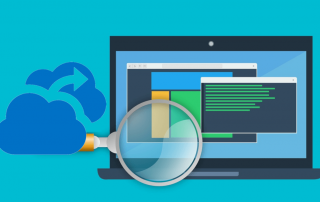 What is Azure Storage Monitoring? 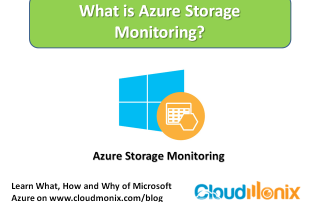 Azure Storage Monitoring is referred to the process of managing and monitoring the performance, operations and availability of Azure Storage. 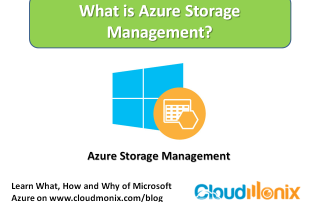 It is a broad process that helps Azure Storage Administrators in controlling and managing their entire Azure Storage resources. How is Azure Storage Monitoring used?